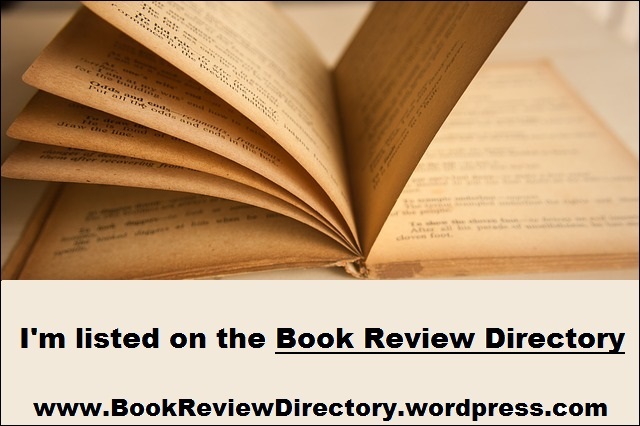 Review – The Selfish Genius | Bibliophibian Inc. If you’re looking for pure drama, sorry, the title is just intended to be flippant. 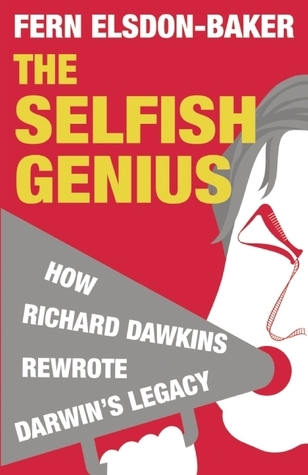 If you’re looking for a genuine, in depth critique of Dawkins’ work and public persona — everything from his published research to his way of communicating with the public to his attitude in The God Delusion — then you might well enjoy this. Fern Elsdon-Baker has a scientific background and is an atheist, and has some fairly large bones to pick with Dawkins, while acknowledging at the same time his work in the field, his intelligence, and the accessibility of his popular science books. Mostly, Elsdon-Baker respects Dawkins, and just disagrees with the way he chooses to express himself, pointing out that he often acts as though science is right now, rather than a subject which is always growing and making new discoveries. There’s some critique of his actual ideas as well, though, and this isn’t some kind of tone argument — Elsdon-Baker firmly believes that there is a correct way to communicate science to the public, and Dawkins isn’t doing it. The writing is clear, and Elsdon-Baker makes it constantly clear on what grounds she criticises Dawkins, on the background to the various issues discussed, and the fact that this is an opinion, and most of it is not factual. I enjoyed reading it, and not just because I think it’s high time someone criticised Dawkins professionally and thoroughly. I might never pick this book up, but I am glad to know it exists. Yeah, it pleased me immensely. It had to be said, that Dawkins is to be respected for his contributions to science but deserves no awards for aiding the public perception of it. Yup. And he says some really awful things, sometimes.